Walter Stahr, the author of Seward: Lincoln’s Indispensable Man, speaks tomorrow June 7 in Cooperstown. His talk, the keynote address at the 2013 Conference on New York State History, begins at 7:30 pm in the Fenimore Art Museum Auditorium and is open to the public. The cost is $5.00. William Seward, widely known for arranging the purchase of the Alaskan territory from Russia, was one of the most important Americans of the nineteenth century. He was a progressive governor of New York and an outspoken federal senator. As secretary of state, he became Lincoln’s closest friend and adviser during the Civil War. He was also a target of the assassins who killed Lincoln. 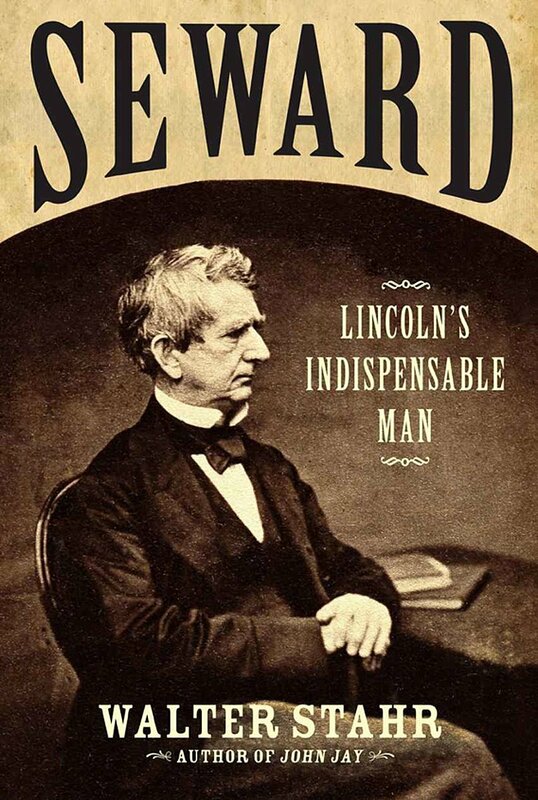 Published in 2012, Seward: Lincoln’s Indispensable Man will be available for purchase at the museum. The author will be signing the book after the keynote address. 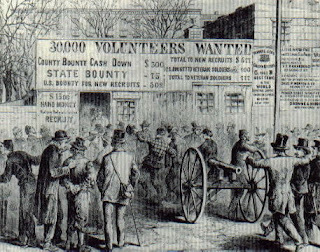 For more information about the Conference on New York State History, call 607-547-1453 or visit www.nysha.org.